Who is EXTINCTIONS, Inc.? 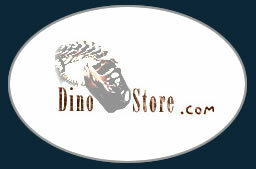 EXTINCTIONS, Inc. is a business dedicated to supplying fossils to museums and collectors around the world. 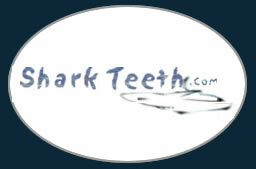 Our goal is to offer the highest quality products at the lowest prices possible. 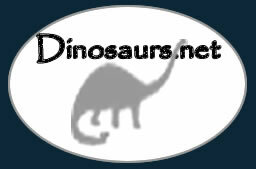 We have the largest, most complete, and most detailed fossil websites on the Internet. 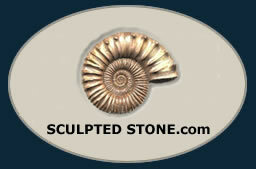 We are regarded as one of the premier fossil suppliers in the world. 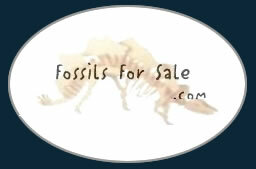 We have been selling fossils for over 35 years. 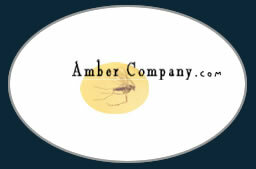 Our customers include the Smithsonian Institution, Field Museum, Royal Ontario Museum, Royal Tyrrell Museum, Philadelphia's Academy of Natural Sciences and other museums too numerous to mention. 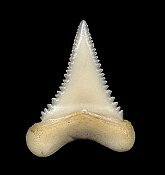 We have also donated specimens to museums, educational institutions, and thousands of teachers and children around the world. 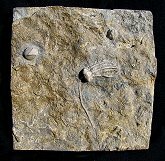 EXTINCTIONS does much of its own field collecting and lab preparation; therefore, we are a direct source for many fossils. We collect at private sites and have our own land leased solely for fossil excavation. 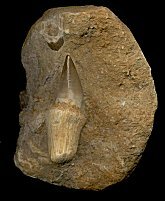 We also acquire many fossils in the unprepared state, and let our full time preparators do the extraction. 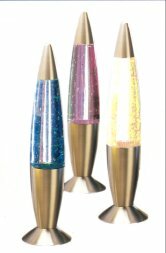 Our labs are equipped with state-of-the-art preparation tools, which include microscopes, air abrasive equipment (mini sandblasters), and diamond saws and grinders. 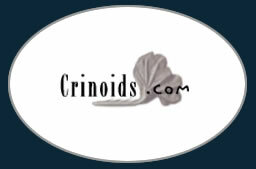 We also have a network of contacts worldwide that supply us with finished fossils from many regions around the globe. 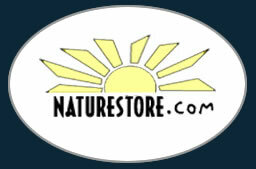 EXTINCTIONS only sells REAL FOSSILS in our fossil catalogs. 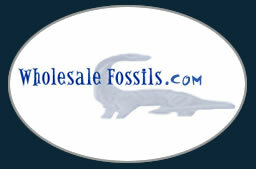 We guarantee every fossil we offer for sale is authentic and correctly represented. 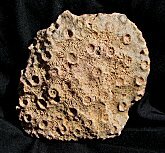 Accordingly, we do not sell fossils found on public land or acquired from questionable sources. 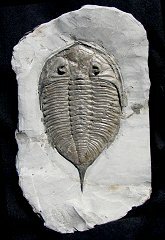 We strive to adhere to all laws governing the collection and sale of fossils in the United States and around the world. 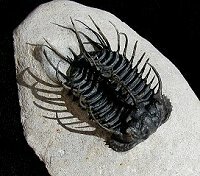 This website, EXTINCTIONS.com, is the portal site for our many fossil websites. 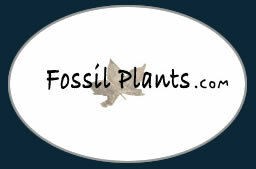 We operate nine online fossil stores, an online nature store, a fossil auction website, and even a wholesale fossil store. 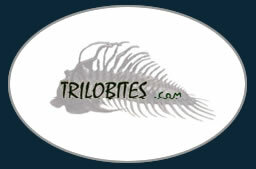 We also contribute to Trilobites.info, a non-commercial, educational website dedicated exclusively to the study of trilobites. 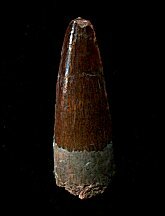 This website, EXTINCTIONS.com, also lists our most recent catalog updates and our famous "Fossils of the Week", a feature that has not missed a week since 1997! 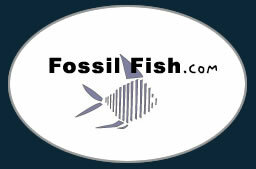 Set EXTINCTIONS.com as your fossil homepage, and all of these features will be only a mouse click away!